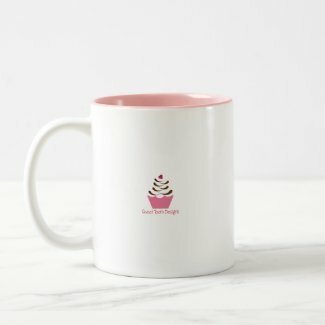 "" Sweet Tooth Studio: Mugs! "" 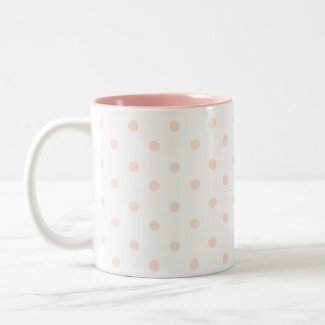 I have been on the hunt for a good coffee mug these days. 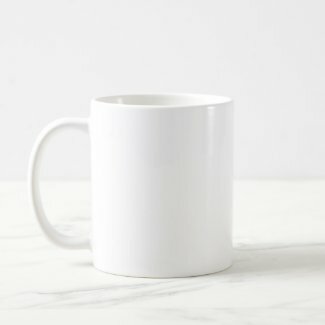 I'm a BIG time coffee drinker and love having the perfect mug. 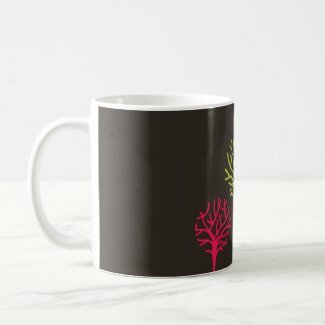 Here are a few of my designs on "Coffee Mugs". 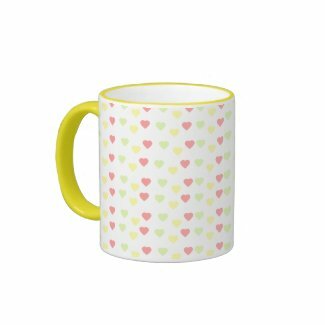 Shop millions of mugs on Zazzle! We've got the largest collection of political mugs, photo mugs, wedding mugs and more! 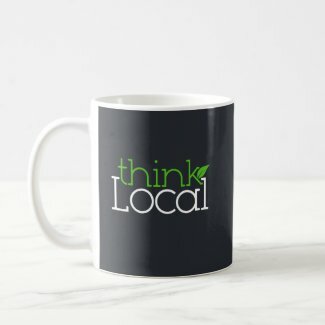 Each mug is customizable with your personal message and can be changed to any of our 34 styles and colors to create the perfect mug just for you. Can't find what you're looking for? 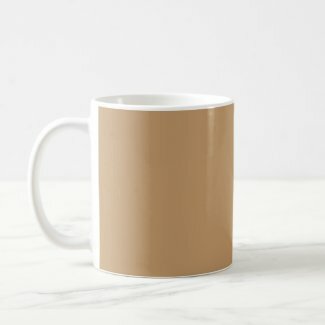 Create your own mug in minutes with your photos and text. 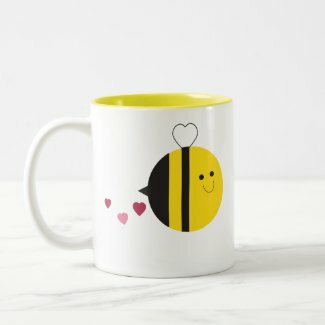 Get started now and you're mug will be produced in just 24 hours!